His name is Doc Kane but most just call him Doc. 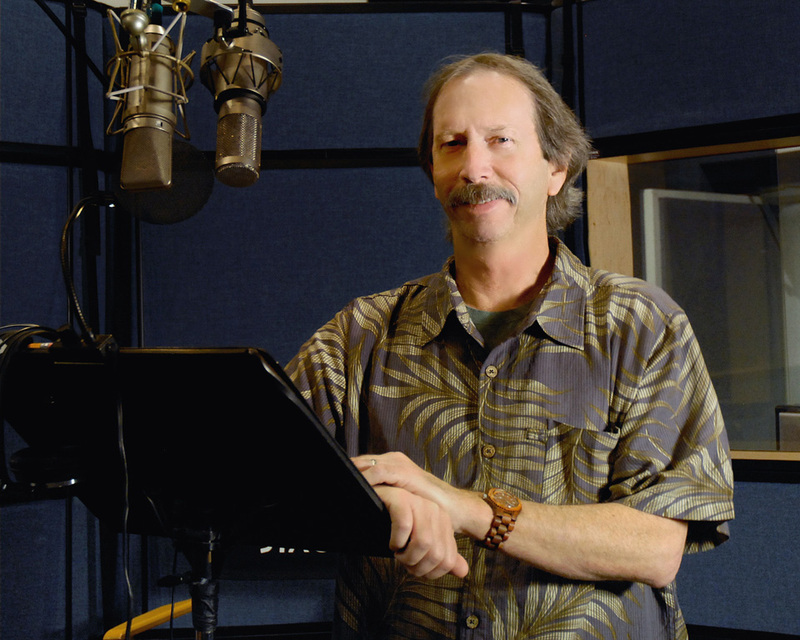 With over 300 projects under his belt and a slew of awards and nominations, including four Academy Award nominations, Doc has one of the longest and most impressive resumes in the sound business. 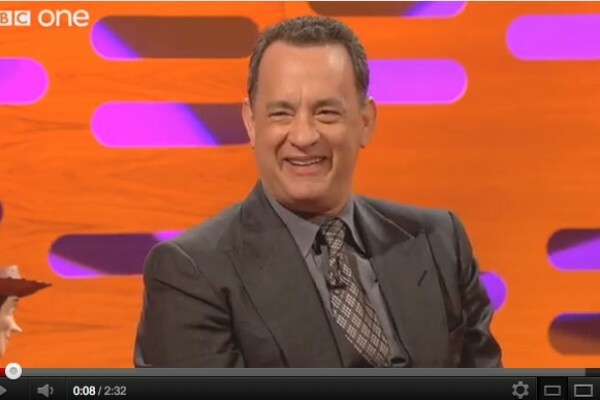 Re-recording for over 35 years, Doc has worked with hundreds of talented actors including Tom Cruise, Ellen DeGeneres, Johnny Depp, Brad Pitt and Robin Williams to name a few. He is also the trusted ADR mixer for dozens of legendary filmmakers such as: Tim Burton, James Cameron, Clint Eastwood and Taylor Hackford. Never one to toot his own horn, Doc is known as one of the best in the industry, his name alone drumming up praise and admiration from his colleagues and clients alike. Doc started off as a drummer in a band in high school with three other friends. “I was a lousy drummer and couldn’t read music,“ Doc says, “but one day I was messing around with my Dad’s tape deck and learned how to make the four of us sound like eight of us.” Doc’s experimentation with “over-dubbing” sparked an interest in recording and post production that he never knew he had. Fortunately for Doc, one of his teachers in high school was good friends with Paul Hager, the head of Post Production at Paramount Pictures. “Every Friday afternoon, we would drive down to Paramount,” Doc recalls, “we would get off of school early and head to Stage M, where they were scoring. The first thing I ever saw scored was Lady Sings the Blues. It was the first time I had been on a scoring stage. From that day on, I said ‘this is exactly what I want to do.’ That is what inspired me to get into professional recording.” What started off as an interest in re-recording music quickly evolved into a zeal for re-recording film as Doc watched Lady Sings the Blues come to life by way of sound. Still in high school, Doc took advantage of the relationship with Hager, professed his love for recording and asked for a job. Hager connected Doc to Richard Einfeld, a sound industry veteran who trained young people in post production, and insisted that Doc work on getting into the union, an entirely foreign concept to the sound student. Doc contacted Einfeld right away and was offered a job after graduation. This is where Doc learned what film sound really was. Through his relationship with Einfeld, Doc met several key people who would impact his career in sound. One such person was Frank Warner, the famed Supervising Sound Effects Editor who won an Academy Award for SFX on Close Encounters of the Third Kind. Einfeld was also responsible for cataloguing and maintaining Warner’s sound effects library. Warner’s son, Mark Warner, became a close friend of Doc’s. Mark and Doc worked together to help design one of the first tape-based editing systems for renowned director, Hal Ashby. This would be Doc’s first experience working side by side with a major film director. As a matter of fact, it was through Hal Ashby’s company that Doc became a member of the Union. “After receiving my Union card,” Doc says, “that was my ticket to work at any major motion picture studio.” Several years later, Doc was offered a job at Warner Hollywood under the management of Don Rogers. Doc would spend the next five years learning the art of Foley, ADR and re-recording at Warner. With the Walt Disney Company for over 24 years now, Doc has spent some of the most meaningful years of his career at Disney on Stage B. 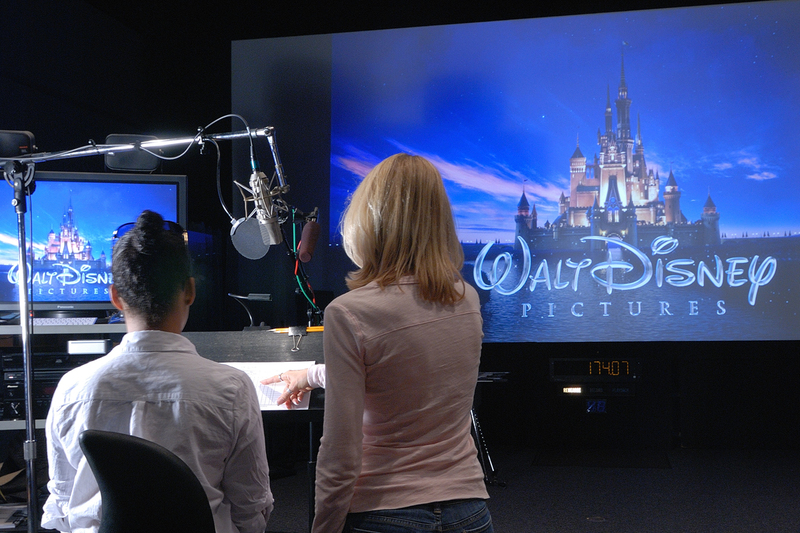 Stage B, known as Disney’s premier “Dialogue Stage” is where all of the character voices of Disney’s classic films are recorded. Notable films include: Lady and the Tramp, Peter Pan, Alice in Wonderland, Cinderella, Sleeping Beauty and The Jungle Book. Doc recalls how he got his start at Disney. While Warner was building Doc’s sound foundation, Doc got the chance to work with Jacobus Rose on a few sound projects. Not long after the introduction, Rose was appointed head of the Sound Department at Disney. During that time, Michael Eisner and Jeffrey Katzenberg were refurbishing the studio. “They were renovating everything from the mill to the sound department,” Doc remembers. Doc asked Rose what sound opportunities there were at Disney. Rose brought him in to discuss on a Friday night at 8pm, and as they passed ADR Stage B, a client ran out with issues on the evening’s mix. Doc was asked to come in the following Monday to offer a solution to the issue. He jumped at the opportunity and handled the client so well on Monday that he was asked to come back to work on several Disney projects. For a while, Doc held both posts, at Disney and Warner Hollywood. When demand for Doc and scheduling became a big conflict, he was asked to choose. “I had to choose Disney,” he asserts. “It was a time when the studio was invested in trying new and exciting things and I wanted to be a part of that.” Doc has been at the Studio ever since and has become a big part of the Disney Magic. Steve Boze is the Chief Engineer and commands the engineering team that direcly supports Disney Digital Studio services has worked with Doc since the start of his career at Disney. Boze has seen firsthand Doc’s evolution into the beloved mixer that he is today. “Watching Doc work is like watching a concert pianist,” Steve muses, “His hands fly effortlessly over the console with such grace and confidence you would think he had rehearsed this piece a hundred times.” In reality, Doc is responding to the immediate demands of the talent and client with an almost clairvoyant sense of what will be requested next.